before and on the upcoming films of the day, it intercepts directors and guests and takes the pulse of short film cinema. Its secret is to disguise as an entertainment programme by even featuring the bad boys of ZERO in a programme within the programme. ZERO, a video pirate collective, feels at home at Lago, by now. 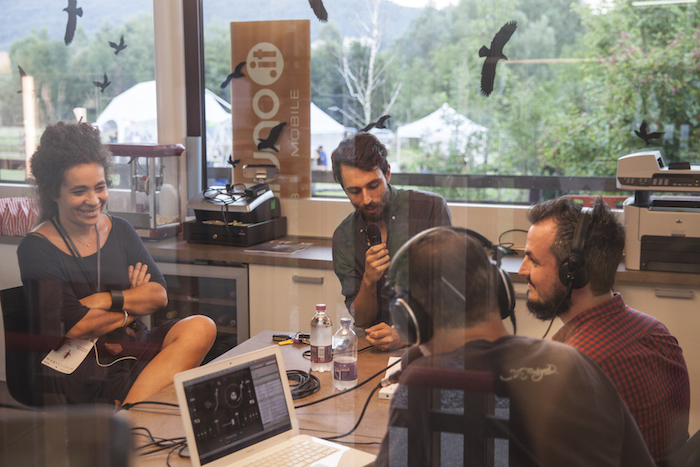 Lago Live Radio is available via live radio, in streaming format and as podcast since last year. In the Cussack dialect, the word Orospo stands for the “starry sky reflection on the water” or, in their military terminology, the “peaceful occupation of a small territory for the cultivation of figs”. 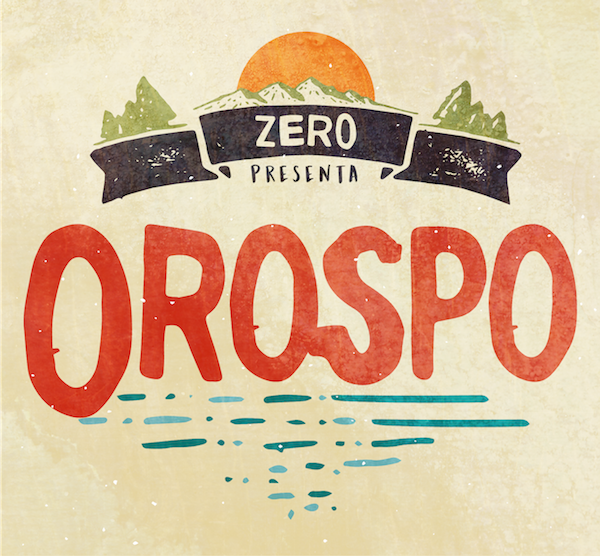 Orospo is indeed the incomprehensible radio daily by ZERO, pirate filmmakers exploring radio waves at Lago Film Fest. 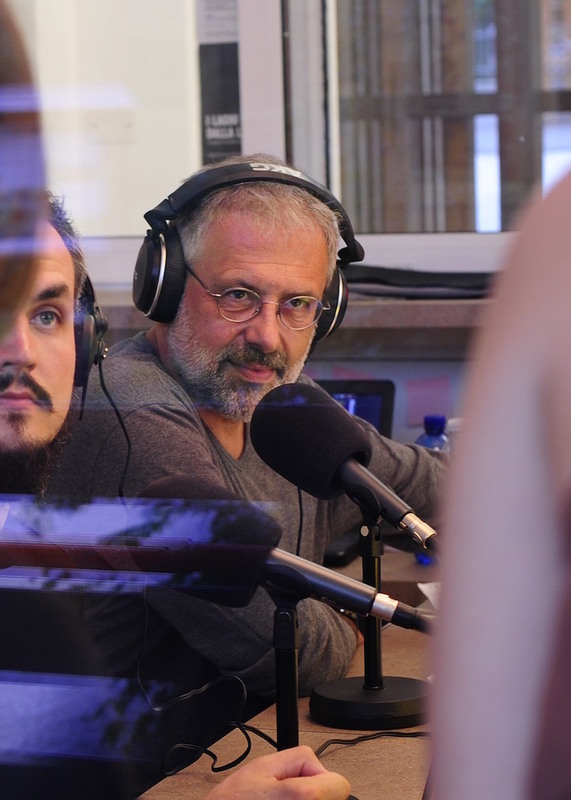 In a mix of random guests and weird moments, the only sure thing is that you shouldn’t take them too seriously, as it goes for that Cussack’s story.